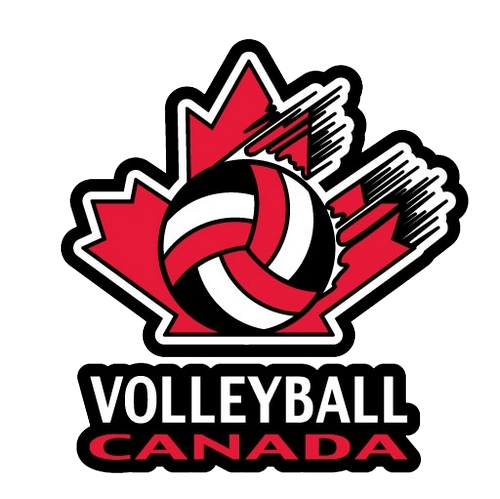 Pakmen Volleyball is the only Volleyball Canada accredited volleyball club serving Georgetown. 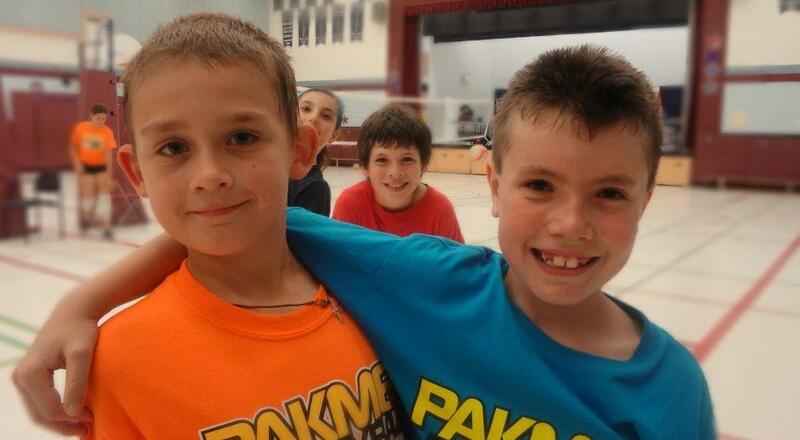 Did you know that many of our players live in Georgetown, Ontario? For the past fifteen years, dozens of boys and girls from Georgetown have been a part of our volleyball club. Many begin in our Spikes learn-to-play program for boys and girls between the ages of 6 to 13 years and move up to the various house league and training programs, including volleyball lessons, we offer. Many boys from Georgetown enjoy our Gettn Better volleyball skills based program and more still play in our GTA Premier League for girls. In fact, one of our star rep players at Pakmen is a Georgetown local. His talent for volleyball was scouted out by his teacher at Christ the King Secondary School in Georgetown. He is also affectionately referred to as B.K. 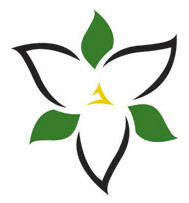 He recently won the Ken Davies award and is attending MacMaster University . Although most of our programs are in Erin Mills and Meadowvale, our Georgetown players and their parents tell us this is not an issue. Our facilities are easily accessible because they are located right off major highways and most training occurs on weekends so traffic tends to be light. Parents do not mind driving for 20 minutes when the quality of our programs are excellent. They really like the large plethora of programs we offer for boys and girls, between the ages 6 to 18 years old. But what they appreciate the most is the quality of our programs. 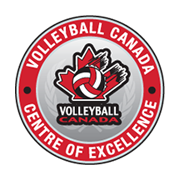 Our coaches are all professional, volleyball certified coaches who have received extensive training. They are highly knowledgable of the skills, how to teach them and are the same coaches who have helped to coach our rep players to multiple National and Provincial Championships. More importantly, they are excellent ‘teachers’ who know how to motivate young people and make learning fun. Georgetown native and Pakmen legend Brandon Koppers is a star volleyball player who has received recognition on a internation level. Click here to read about his success. With dozens of Georgetown girls and boys in our club, volleyball in Georgetown is Pakmen Volleyball.